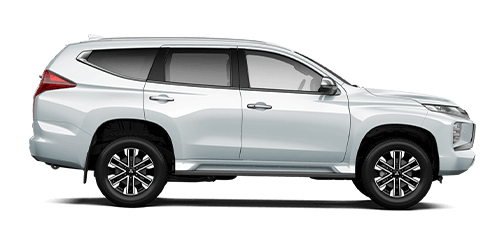 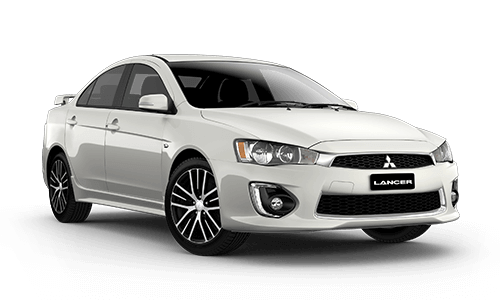 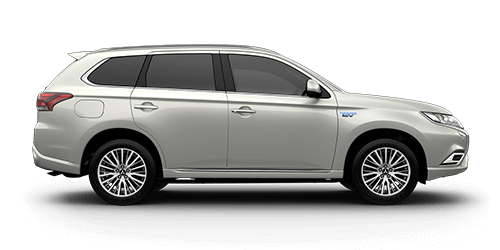 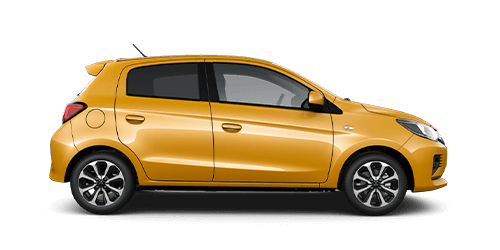 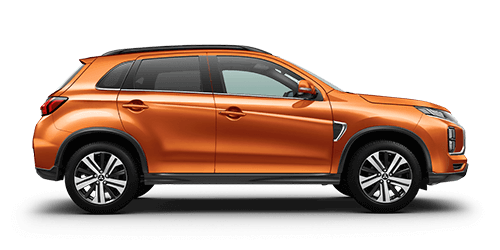 Search Our Cars For Sale | Melville Mitsubishi, Perth W.A. 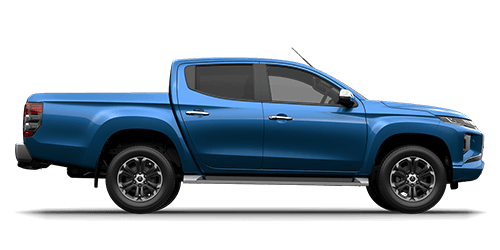 You'll find that at Melville Mitsubishi we have a large range of used vehicles, making the purchase of your next vehicle super easy. 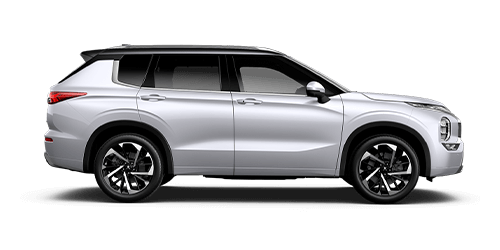 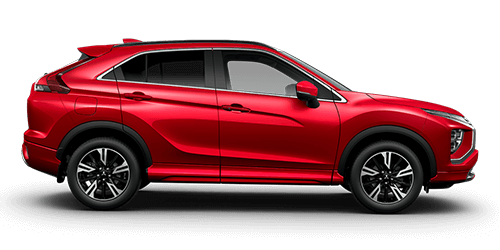 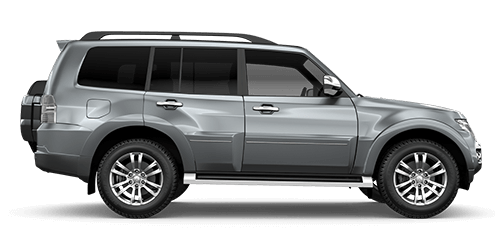 Speak with Melville Mitsubishi so we can match the right used vehicle to your specific needs, or search our inventory below.